Ubuntu is one of the most popular and well-known Linux Distributions. It is based on Debian but with a variety of changes that make it more user-friendly. Ubuntu has two variants; LTS and regular. Regular releases feature the latest versions of software packages and are frequently updated; however, support is only included for 9 months at which point you should upgrade to the next regular release. LTS releases are support for 5 years but receive updates more slowly. 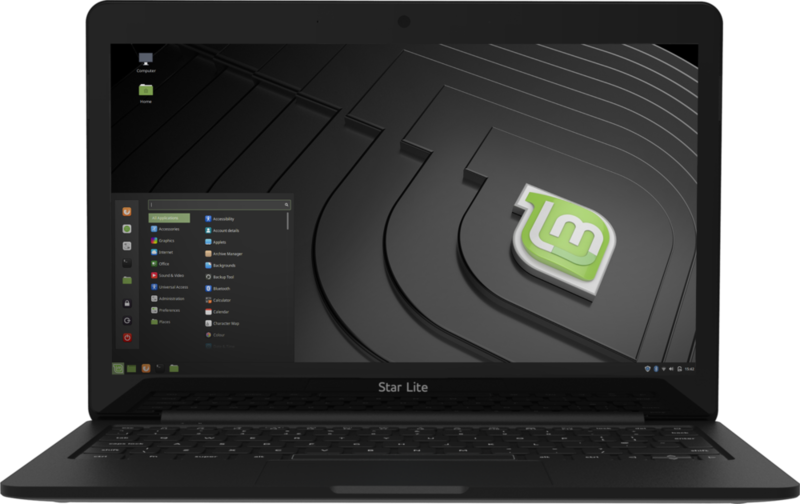 Linux Mint features an elegantly styled desktop environment that will be familiar to Windows users; it is stable, easy to use and highly customisable. As it is based on Ubuntu 18.04 LTS you will still get the same level of stability, security and performance that you would expect from Ubuntu. 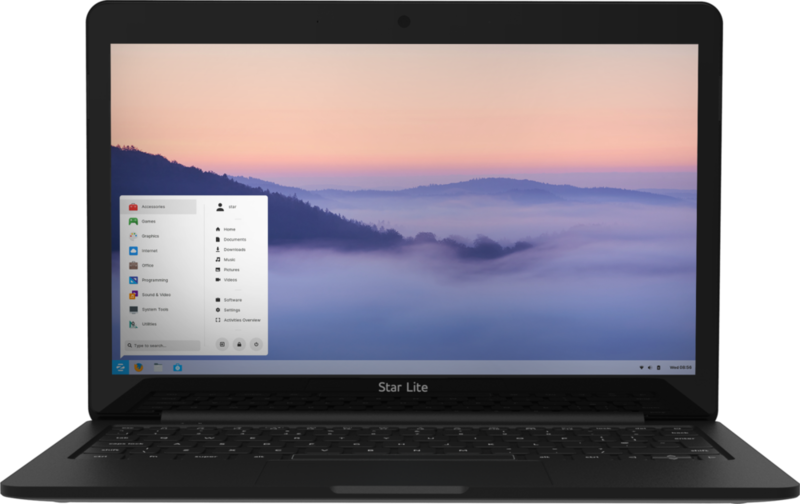 Zorin OS is the perfect Linux distribution for Windows fans. It features a familiar, elegant interface that resembles Windows 10 which can also be customised to look similar to Windows XP and GNOME. 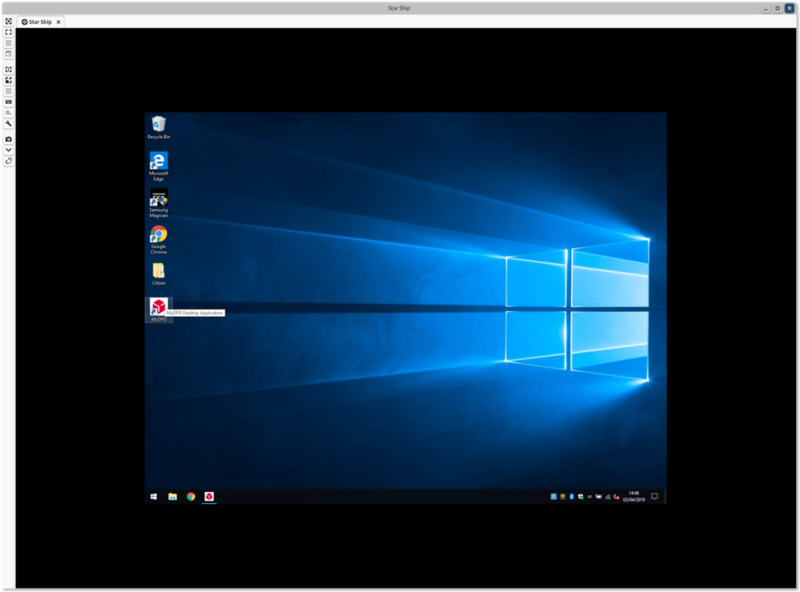 Zorin OS makes it quick and simple to run Windows applications with the intuitive WINE and PlayOnLinux installer. As it is based on Ubuntu 18.04 LTS you will still get the same level of stability, security and performance that you would expect from Ubuntu. 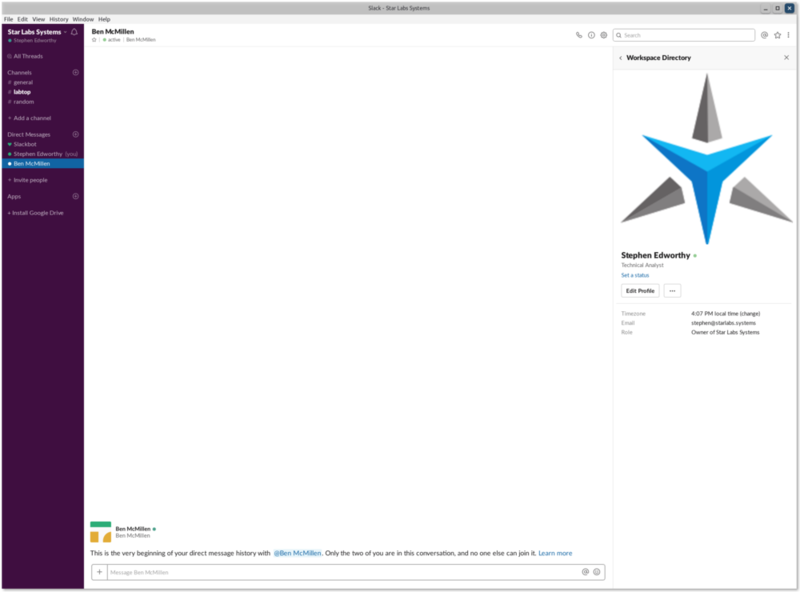 All essential applications such as an office suite, browsers, email and media apps come pre-installed out of the box. There are also thousands of more games and applications available for free in the built-in Software Centre which can be installed with just a few clicks. 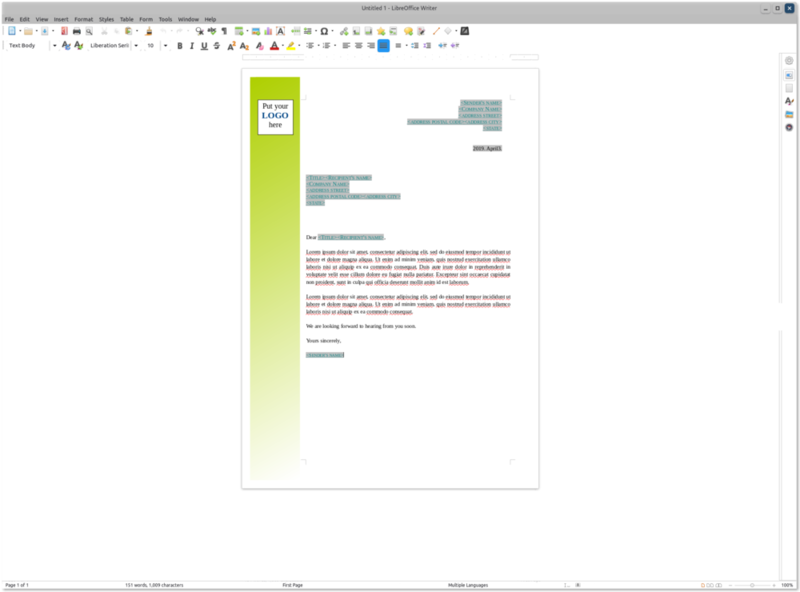 A powerful, fully-featured word processor capable of working with a range of formats including Microsoft Word’s .doc and .docx. 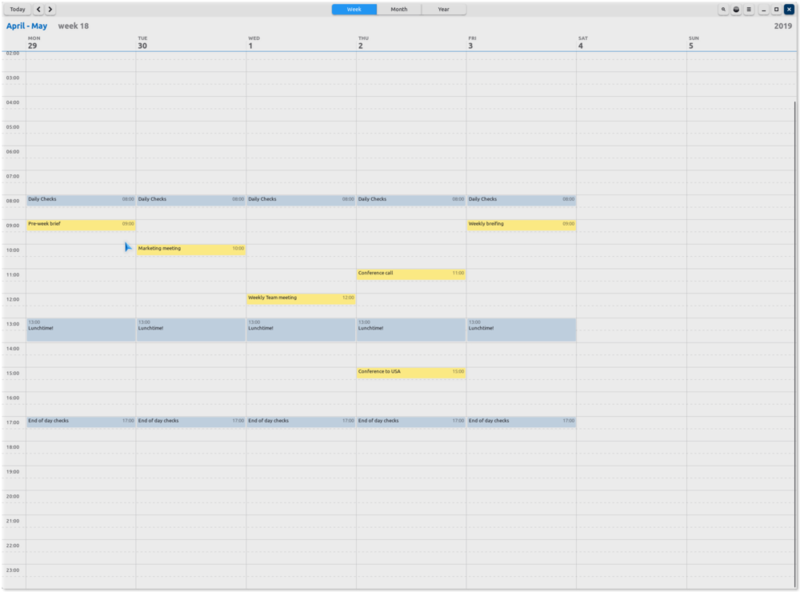 From simple one-page documents to complex briefs, intuitive powerful tools will allow you to create them with ease. 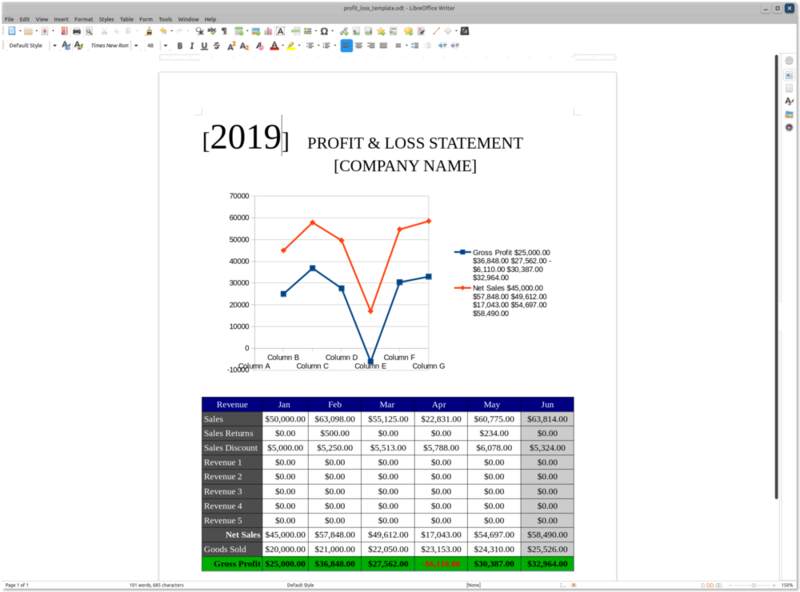 An extensive, fully-featured spreadsheet program capable of working with a range of formats including Microsoft Excel’s .xls and .xlsx. It can be used for simple calculations, creating graphics, pivot tables and much more. 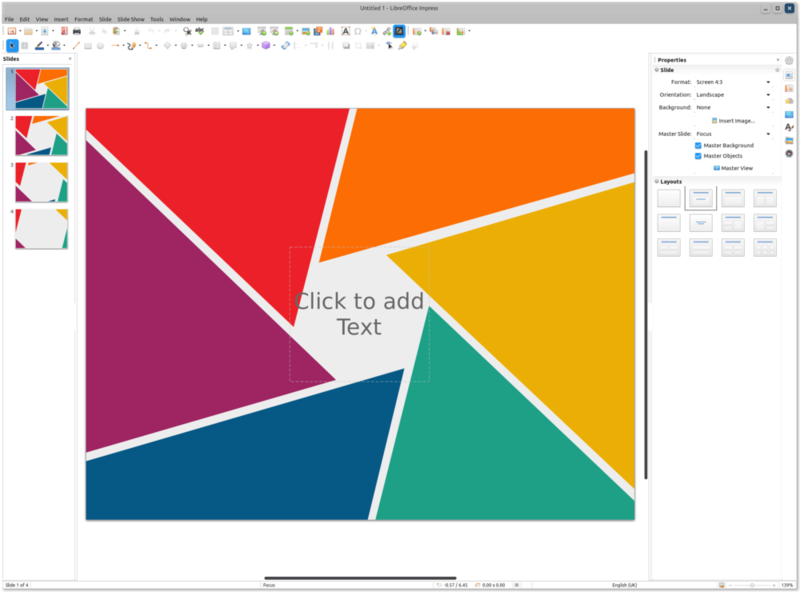 A comprehensive presentation creation tool that can work with a range of formats including Microsoft PowerPoint's .ppt and .pptx. It is capable of creating aesthetically pleasing presentations through the use of various slide show animations and embedded media such a videos and 3D images. A team collaboration tool which enables seamless work flow and communication all in one place. Slack stores all conversations which are fully searchable meaning information is always easily accessible. 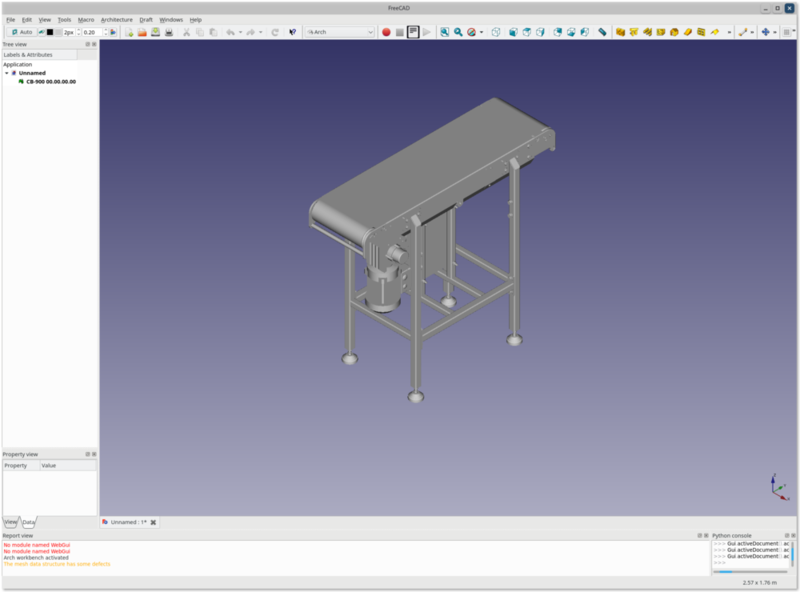 FreeCAD is an open-source parametric 3D modeller, giving you the tools to build real-life designs. 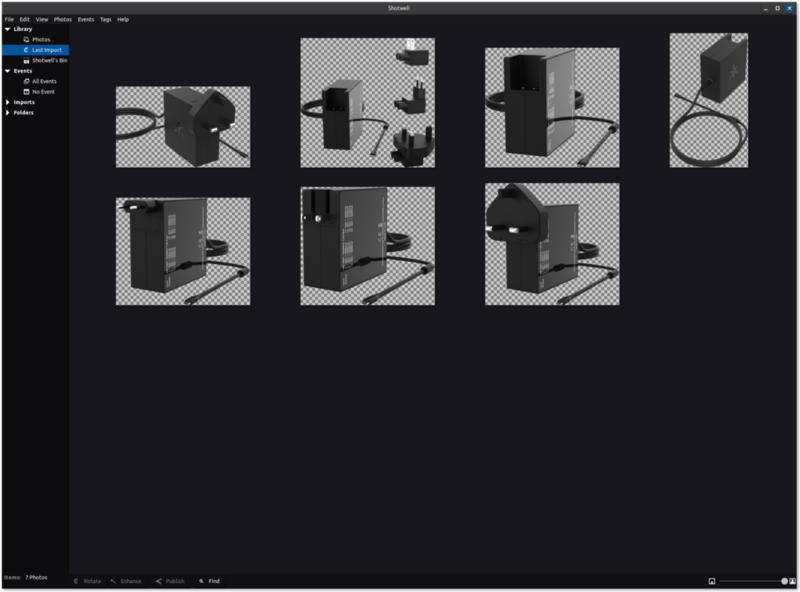 You have the ablity to create 3D and 2D objects right at your fingertips. 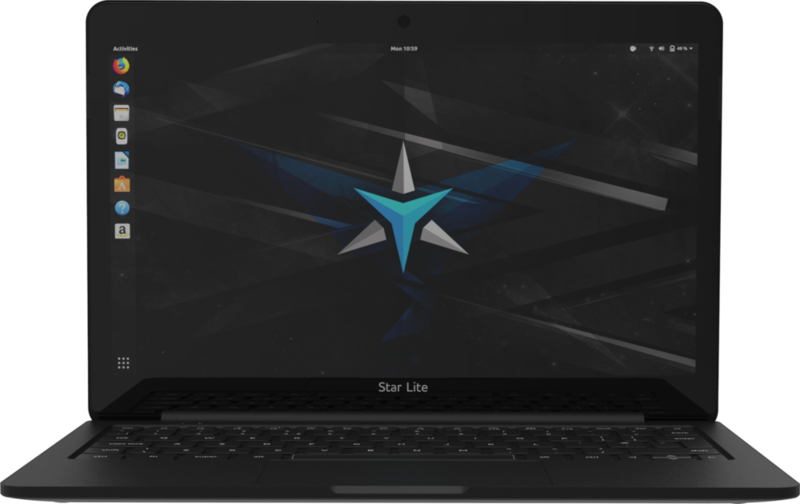 Simple and beautiful, designed to fit perfectly with the GNOME desktop environment. Adding diary entries and reminders have never been easier. 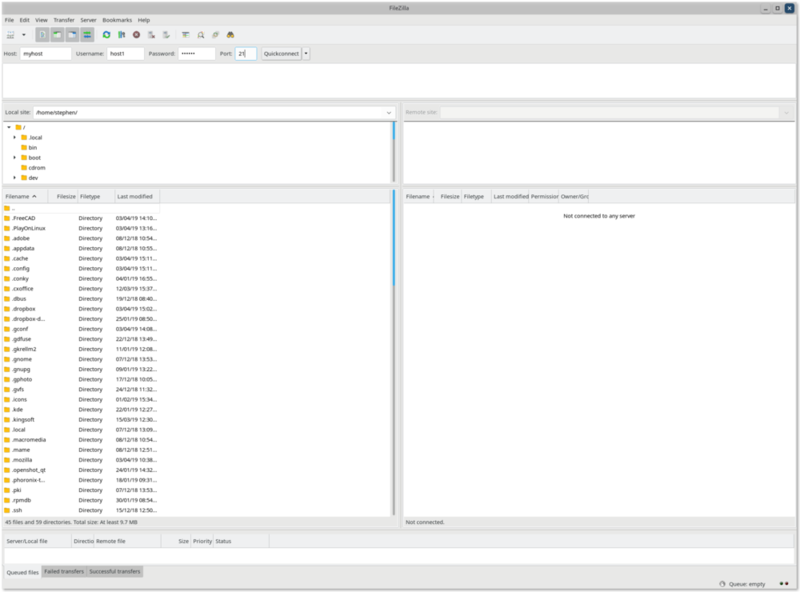 Remmina is a fully featured remote access client, allowing access to many operating systems straight from your Linux desktop. Supports many network protocols, such as RDP, VNC, SPICE, NX, XDMCP, SSH and EXEC. 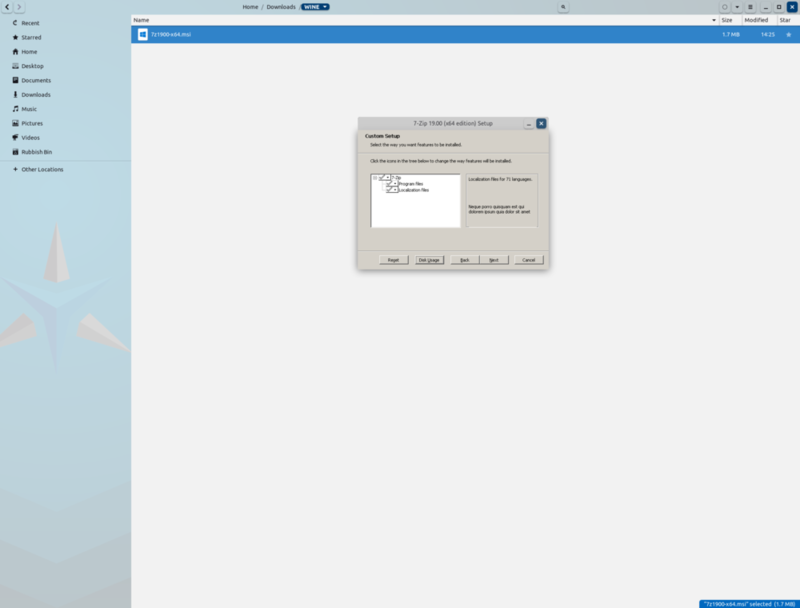 Thunderbird is Mozilla’s simple and easy to use email client. A vast catalogue of add-ons and themes allow you to tailor it specifically to your requirements. 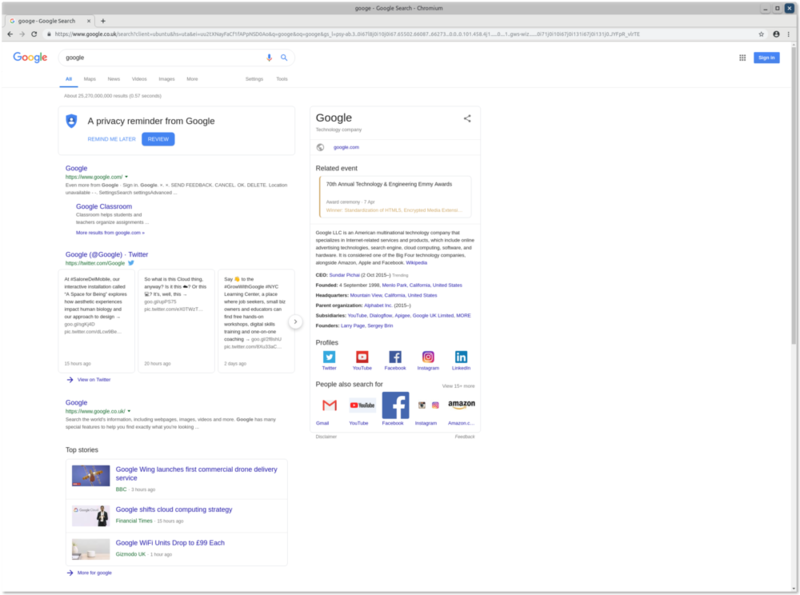 Firefox is an open-source web browser that is both fast and feature rich. It boasts enhanced tracking protection, smart password management and device syncing across all of your devices. 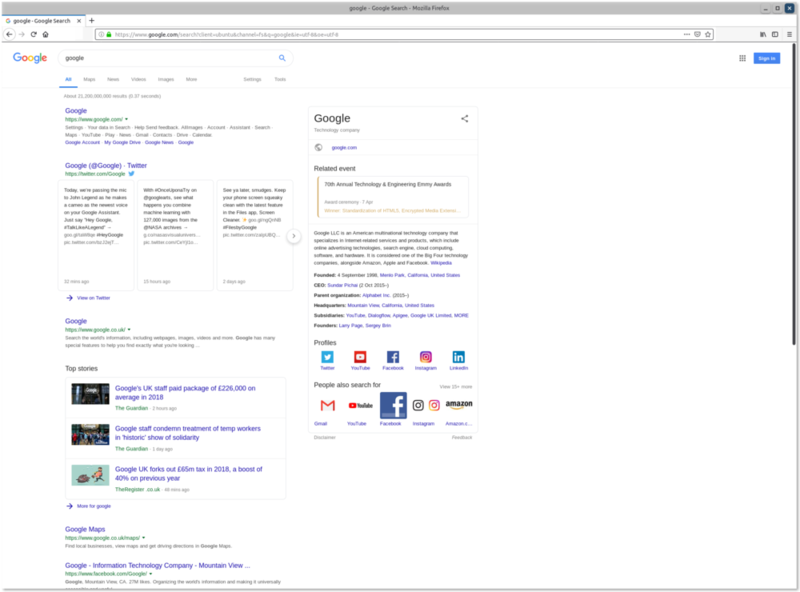 Chromium is an open-source, fast and fully featured web browser. The base code is used for the world's most popular browser - Google Chrome. 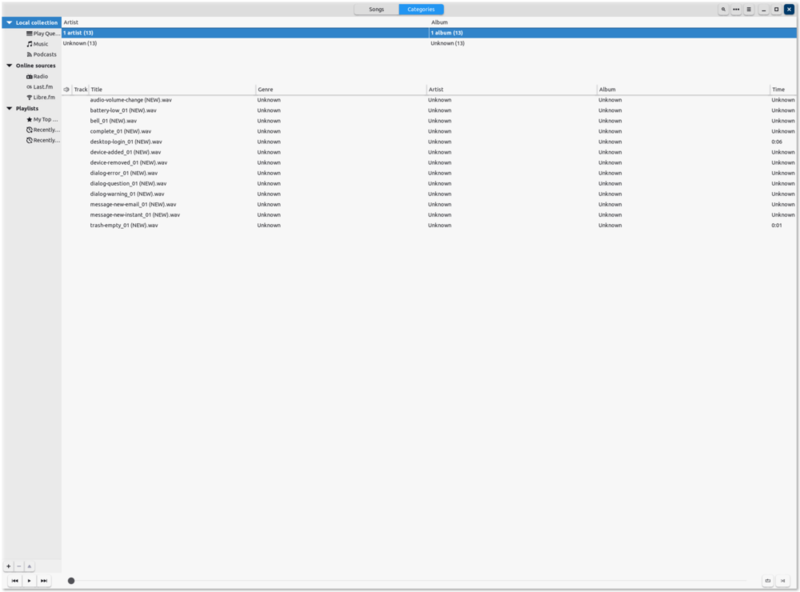 Filezilla® is an impressive, cross-platform FTP application used for multi-directional transfers. Support for FTP over TLS (FTPS) and SFTP. 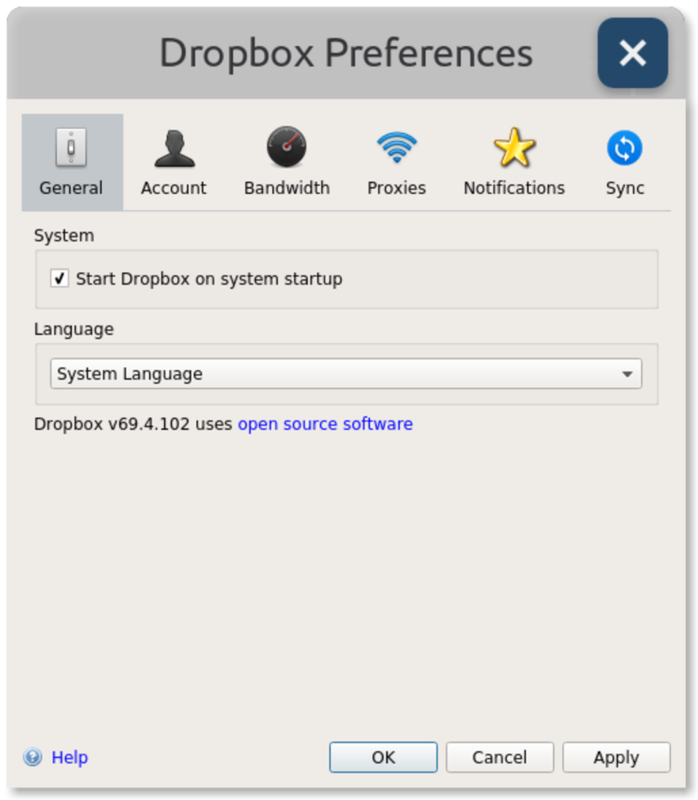 Dropbox is a secure file sharing and storage cloud platform. The main features are cloud storage, file synchronisation, personal cloud and client software. Xonotic is a blisteringly fast-paced first-person shooter with an extensive armoury of weapons, game modes and maps. A co-operative first-person shooter set in a zombie apocalypse. Teamwork is your greatest weapon in the fight against the undead. Counter Strike: Global Offensive is a team-based first-person shooter expanding on the Counter Strike Franchise that was created 19 years ago. It is free to play and one of the most popular games in the world. A 3D open-source arcade-style racing game featuring the legendary Tux, the mascot for Linux. A variety of characters and maps are included along with multi-player support. Kodi is a media player which is supported by an array of hardware platforms from smartphones to 60-inch TVs. It supports a community-driven app store meaning it has almost unlimited uses. 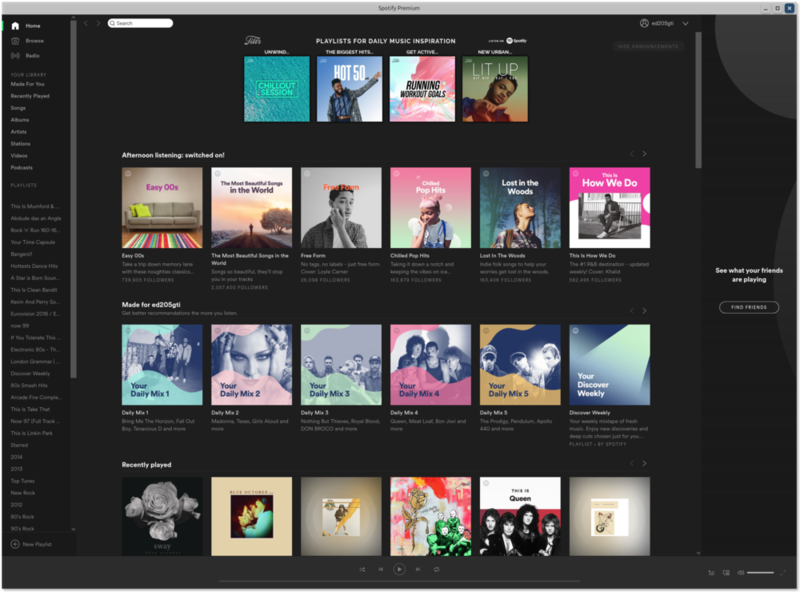 The worlds most popular music streaming service with millions of songs available at your fingertips. Available on almost every platform for free (with advertisements). 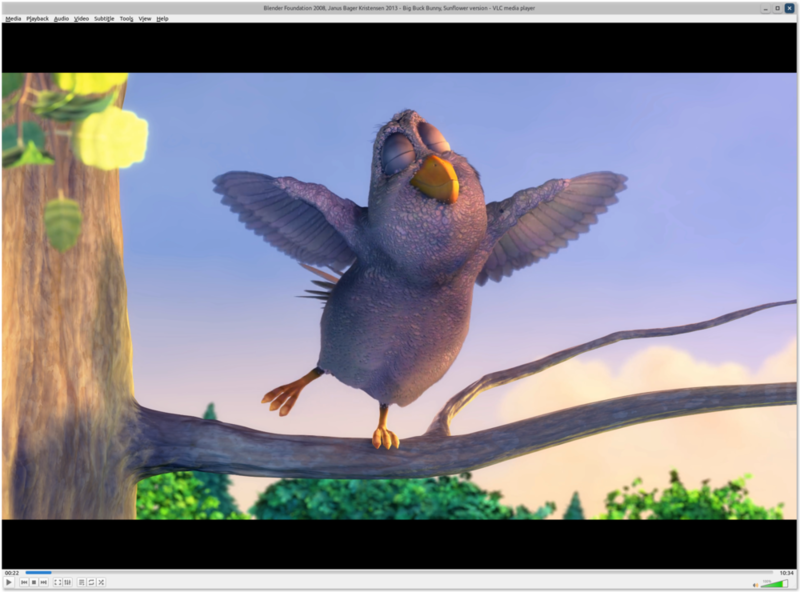 VLC is a free, open-source media player capable of playing almost anything. 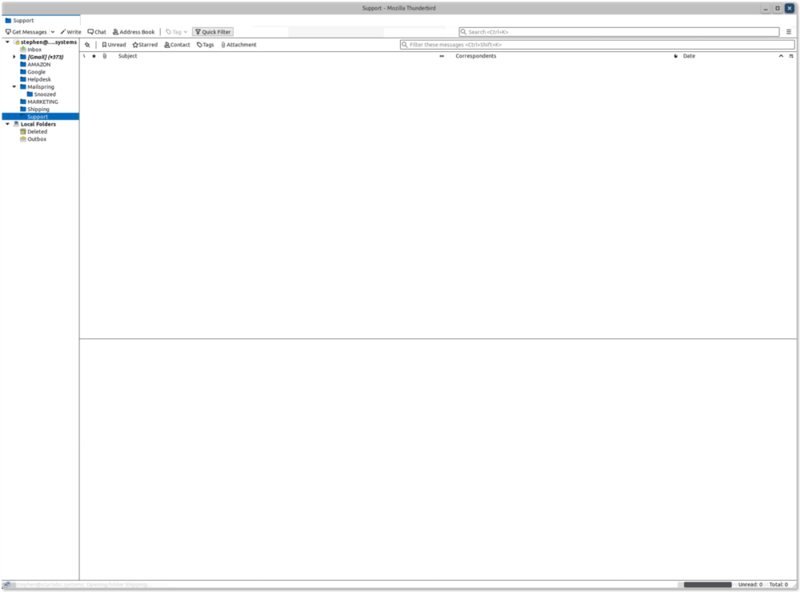 Rhythmbox is a free and simple to use audio player that can stream, play and organise your audio files. 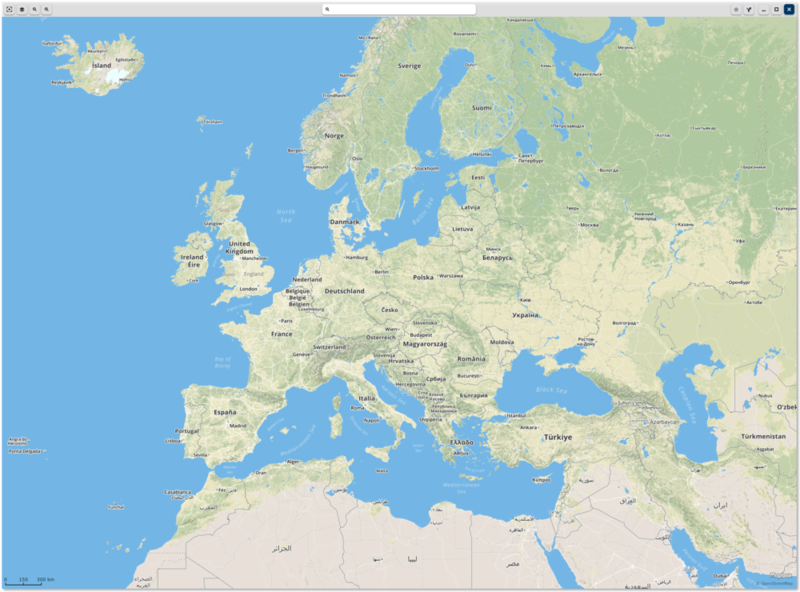 GNOME Maps gives you fast access to maps from all over the world. It uses the OpenStreetMaps database which is an open-source map platform that anyone can contribute to. Shotwell is a personal photo manager used for organising and importing your pictures directly from any device. GNOME Weather provides information on the current and forecasted weather conditions for anywhere in the world. It utilises data from multiple internet sources to provide the most accurate information possible. 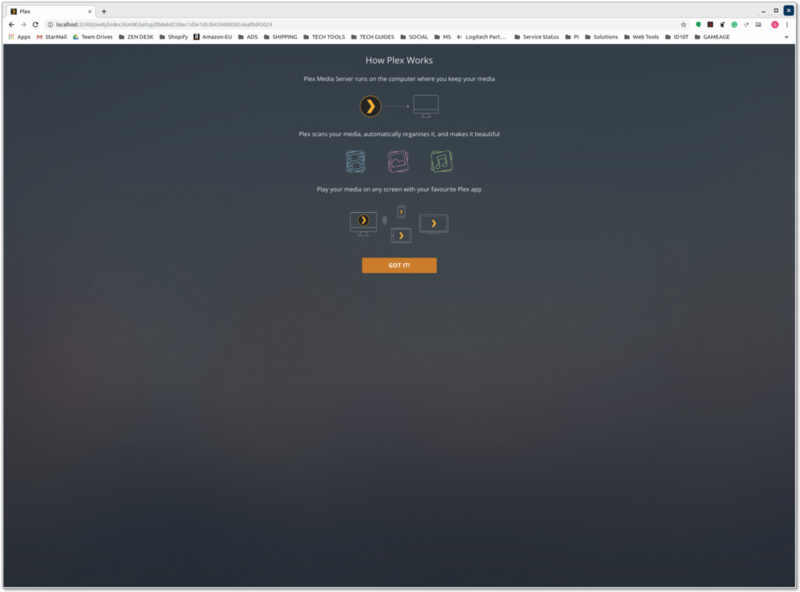 Plex Media Server allows you to organise all of your media including films, music and photos and stream them to virtually any device no matter where you are. Inkscape is a vector graphics editor capable of creating illustrations, diagrams, line arts, charts, logos and complex paintings. 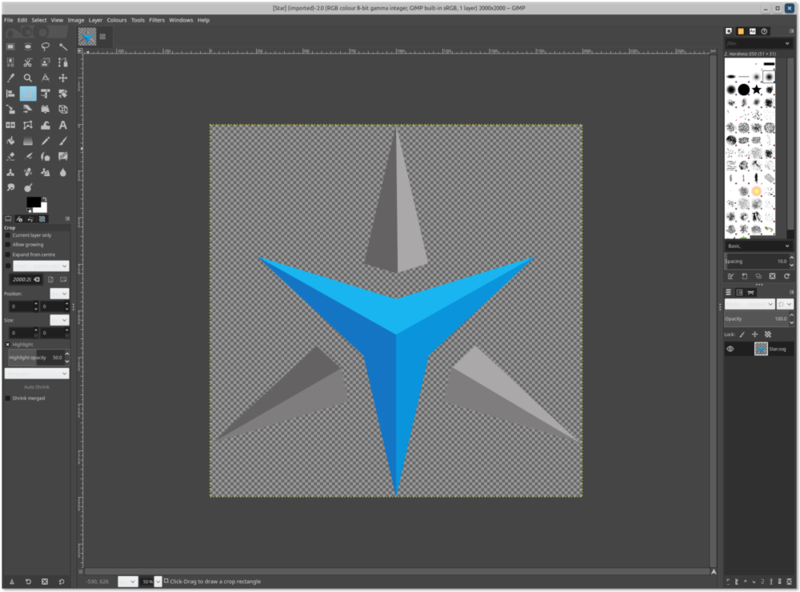 GIMP is a powerful image manipulation program comparable to Adobe’s Photoshop. 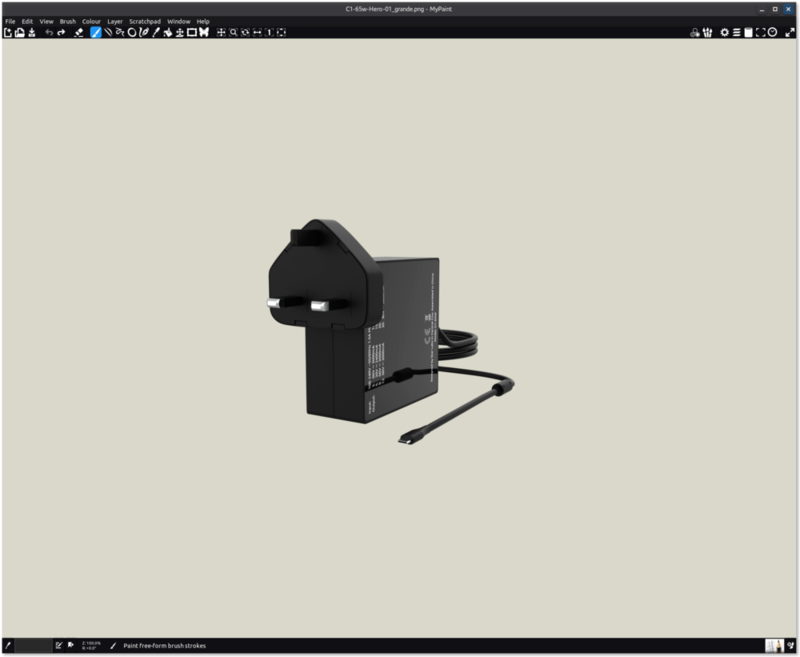 It can perform simple actions such as cropping, converting and resizing as well as more specialised tasks like re-touching and free-form drawing. 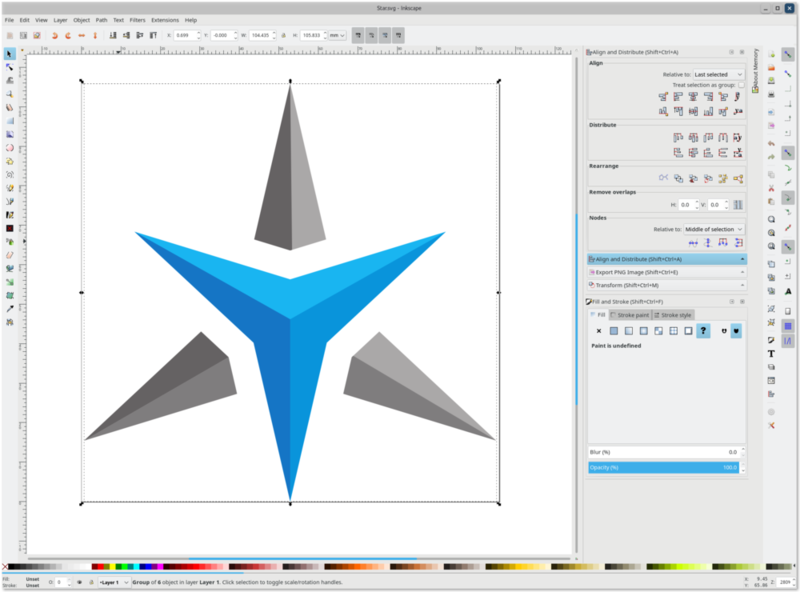 MyPaint is an open-source project made for the artist community. 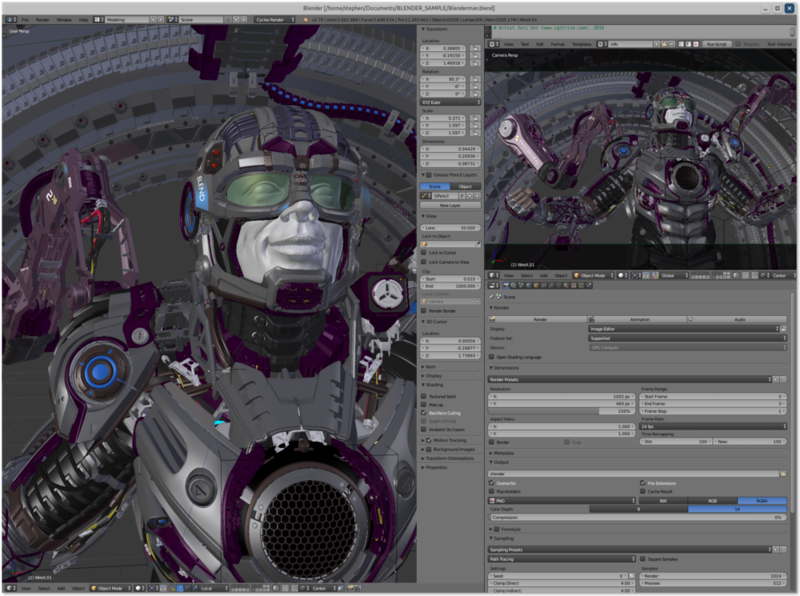 A free and open-source application that includes an extensive toolset that can create visual effects, art, 3D models, 3D applications, animated films and video games. Wine Is Not an Emulator. WINE is an open-source compatibility layer that allows programs designed for Microsoft® Windows® to run natively on Linux. 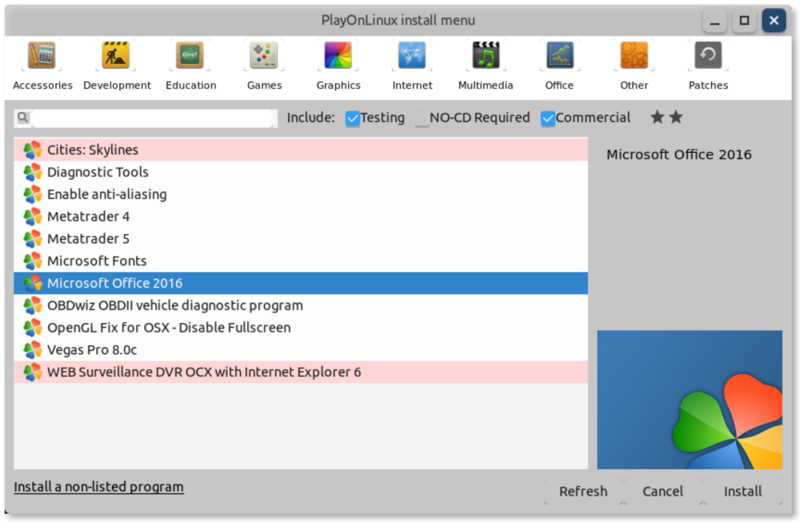 PlayOnLinux provides a simple way to install and run numerous applications and games that were built for Microsoft® Windows®.